A hippopotamus learns to be happy with the way she looks in spite of the fact that the elephant tells her that she lacks ears, the leopard that she needs spots, etc. Once upon a time in the Jungle a rhinoceros came upon a hippopotamus splashing in the mud. 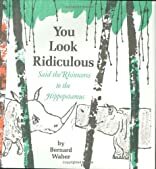 “You look ridiculous,” said the rhinoceros to the hippopotamus! 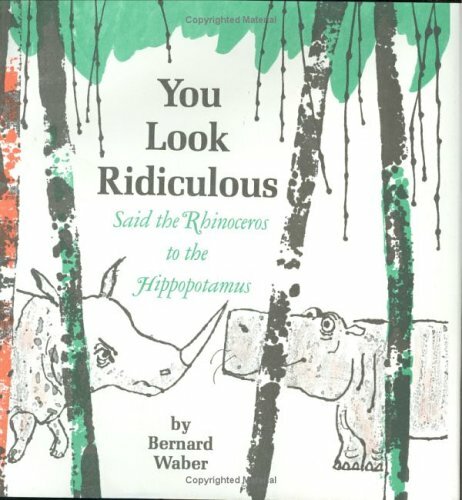 And so it was that the hippopotamus came to investigate all that makes her different from the other animals You look ridiculous is a book that reveals one of the fundamental truths of human life…… To Love Yourself For Whom You Are!